Gluten is a type of protein that is found in grains like wheat, barley, rye and triticale which is a cross between wheat and rye. People who are suffering from Celiac diseases cannot eat foods containing gluten, as it causes inflammation in the small intestine. Gluten-free food helps such individuals to control their condition and also prevents any complication. In this article, we find some gluten free cookies which are fit for you. Mix all the flours, white sugar, cocoa powder, baking soda, salt and xanthan gum in a large bowl. Melt 4 ounces of chocolate chips with butter and vanilla extract in a double boiler, stirring frequently. Add the eggs in the flour mixture and pour the melted chocolate and stir till it is incorporated well. Add the remaining 4 ounces of chocolate chips in the batter. Drop 1 tablespoon batter for each cookie on a baking tray. Bake in preheated oven for 12 to 15 minutes at 165 degrees Celsius. Cool for 10 minutes and completely cool on a wire rack. Cream butter and sugar till light and fluffy, add egg and lemon extract and mix. Gradually add the flour mix to the egg mix and blend well. Add the minced ginger to the dough and blend well. 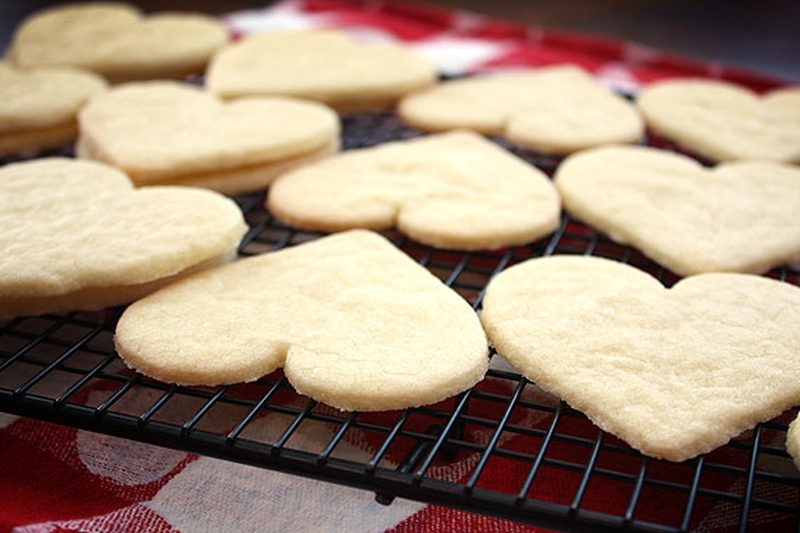 Make a ball with 2 tablespoons of dough for large cookie and 1 tablespoon for smaller cookies. Bake in pre-heated oven for 10-12 minutes at 374 degrees F.
Mix coconut oil, apple butter, honey, molasses, vanilla and water in a mixer. Sieve the dry ingredients together, and then mix with the oats. Combine the dry ingredients with the oil mixture and mix by hand. Drop teaspoonful of dough on the cookie sheet and bake in pre-heated oven for 12–15 minutes at 350 degrees F.
Mix the gluten-free flour, baking soda, cinnamon, nutmeg and xanthan gum in a large mixing bowl. In another bowl, cream the butter and sugar till it becomes light and fluffy. Add the molasses, egg, pumpkin puree, milk and vanilla to the mixture and blend well. Slowly add the flour mix to this mixture, stirring till it is well combined. Drop the batter on lightly greased baking sheets with teaspoons. Bake for 12 minutes in pre-heated oven at 374 degrees F.
For the glaze, whisk the sugar, milk, vanilla and cinnamon until the mixture becomes smooth and glossy. Brush the glaze on cooled cookies.